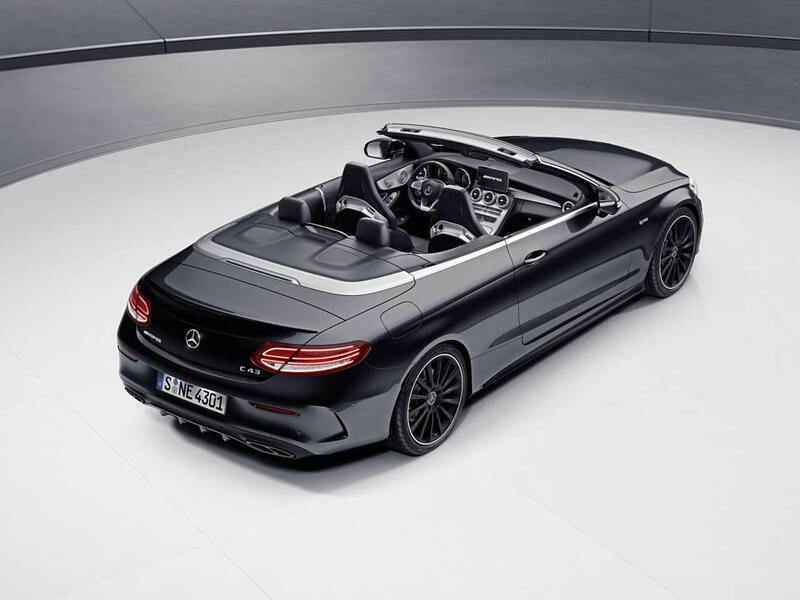 Next to the C63, the Mercedes-Benz C 43 Cabriolet feels rather more grown up. It is less shouty and more agile. It is also more suitable for regular year-round use thanks to the 4MATIC all-wheel-drive chassis and more economical engine. In our opinion, this lighter and more relaxed turbocharged V6 engine is the better suited to a four-seat convertible making it capable rather than aggressive. The Mercedes C43 Cabriolet offers a very comfortable drive with easily accessible performance and huge amounts of grip. 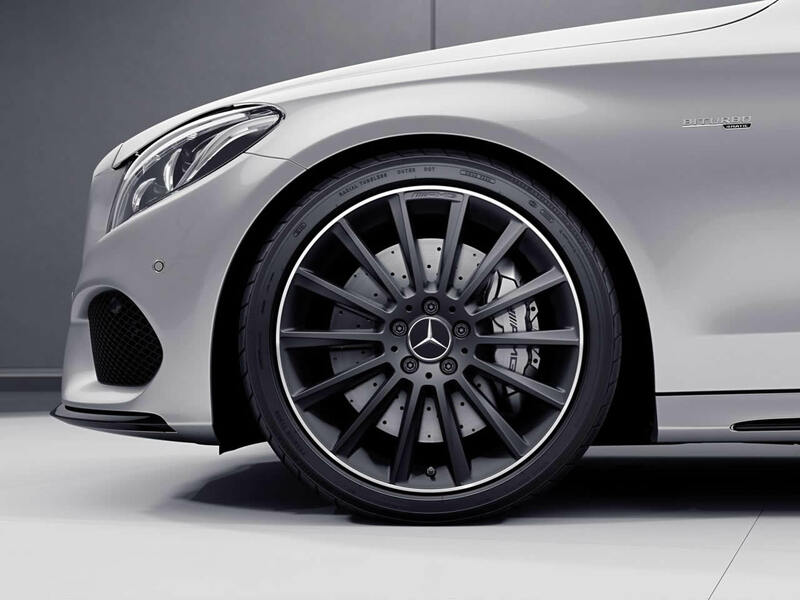 The interior is a very pleasant place to spend time and the relatively compact proportions of the C-Class make it easy to park and maneuver around town. Visually the C43 is hard to tell apart from a standard C-Class Cabrio in AMG Line spec. To some this will be seen as a positive thing, allowing them to blend in and enjoy their driving while others may feel disappointed that this performance car doesn’t stand out more. 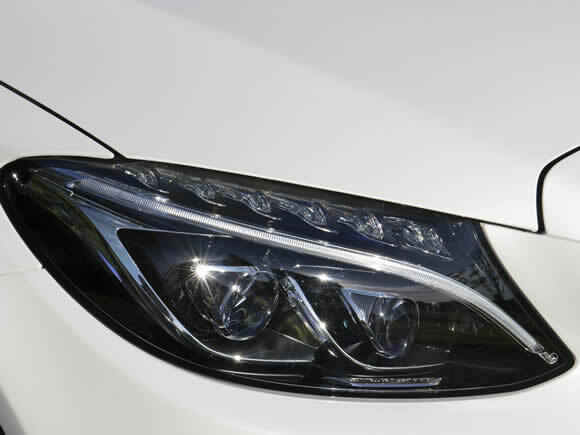 Standard equipment levels are very impressive but as always with this sort of car there is a range of expensive options to choose from to personalise your car. 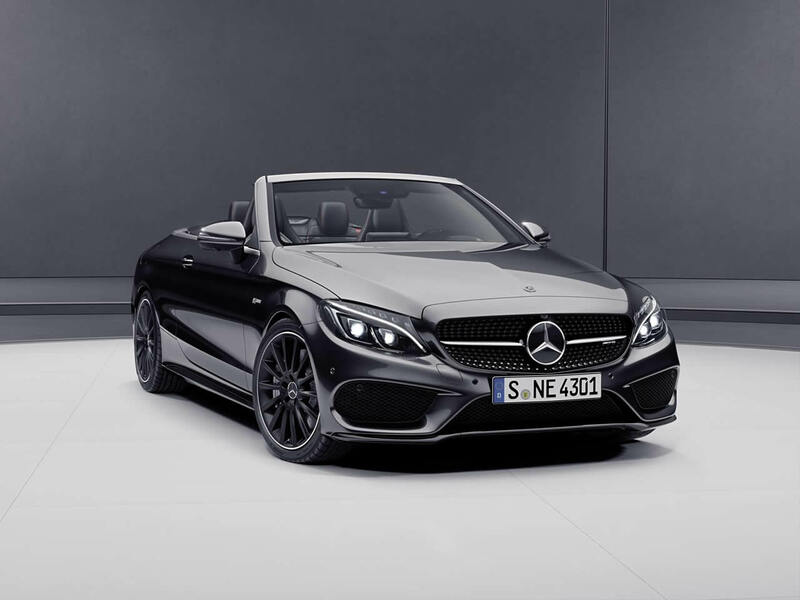 Do you drive a Mercedes-Benz C 43 AMG Cabriolet? Would you recommend it to others? Start the conversation and let us know what you think of the car.